The current TVM is a beta version that allows the global community to test the TVM and find bugs in preparation for the final launch of the official TVM. This way, the final version is more secure and optimized for the creation of DApps that are slated as being the final piece of the puzzle in making the Tron Project great. 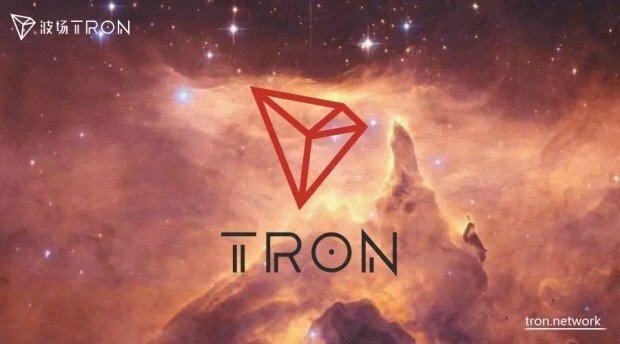 Once DApps start running on the Mainnet, the sky is the limit for the Tron Platform and TRX coin. Actually…we are ready for the launch already. But we are doing a lot of the tests…like the pressure test…volume test…to make sure it works very well when we launch. Our Mainnet was already launched on the 25th of June, but right now we are building the Virtual Machine on the Mainnet. The Virtual Machine is [where developers] can develop very interesting Decentralized Applications, DApps, on the network. Further dissecting Justin’s words, we find that with the complete infrastructure of the Tron network complete, the stage is set for amazing DApps to be created on the platform. With Tron being 80 times faster than Ethereum’s network, developers are sure to start creating DApps on the Tron platform immediately. There is also the possibility of the Tron Network being capable of implementing smart contracts for ICOs making the future even greater for the project and coin.